Better understand the complexity of issues. 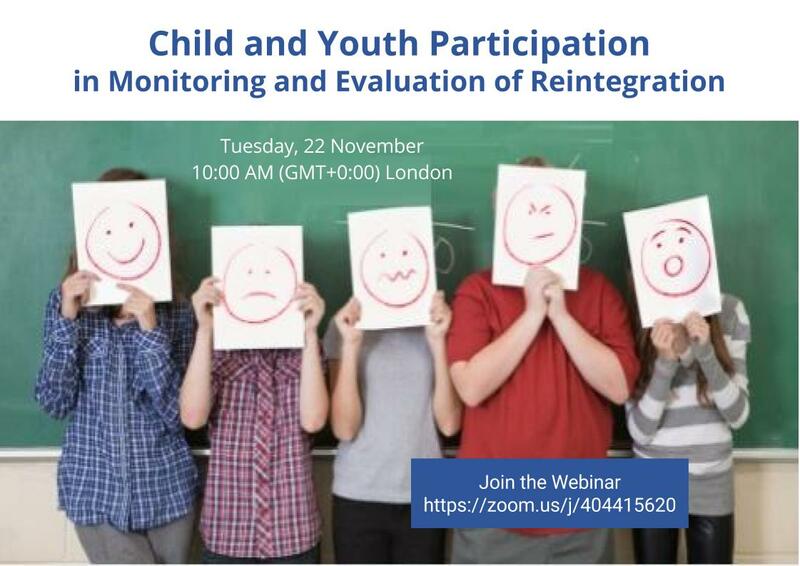 Join us on Friday, November 22 at 10:00 AM (GMT+0:00) London via Zoom. Our panel will include Deep Savarni Purkayastha, Director of Praajak Development Society and Anna Nabulya, Deputy Director of Uganda Youth Development Link (UYDEL). Please note this webinar will be held in English.